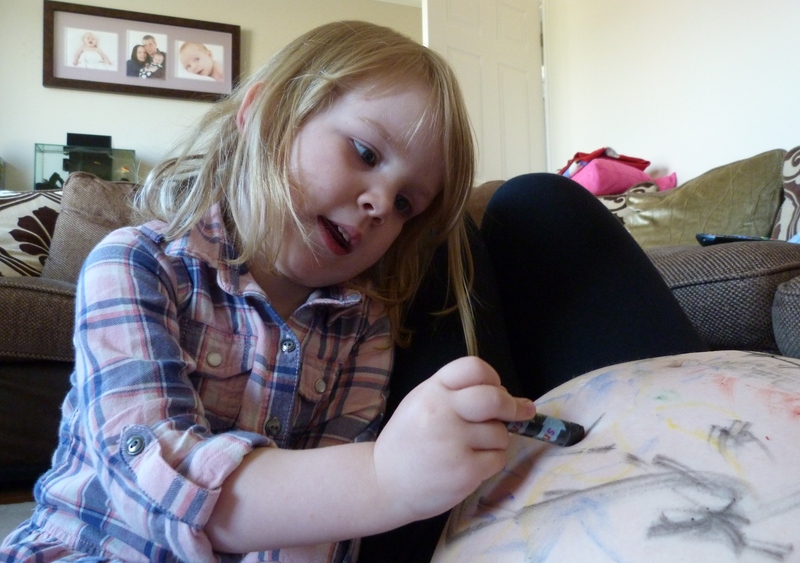 I’ve seen some awesome pictures of pregnant women who have had their baby bumps professionally painted. I decided to try a diy version and bought some face paint crayons. I’ll admit it. We went over the top buying things before Izzy was born. The vast array of colourful toys, cute clothes and must-have gadgets combined with excitement and nerves meant we bought a whole host of things we could have done without. Some things were so useful we got our money’s worth out of them ten times over, but others were a complete waste of space, time and money. Too many children lack basic skills that they are expected to have before they start school at age 4/5. Some are not toilet trained, can’t hold a pencil and struggle with language and communication. So who can we blame for this? Let’s blame nurseries and pre-schools.